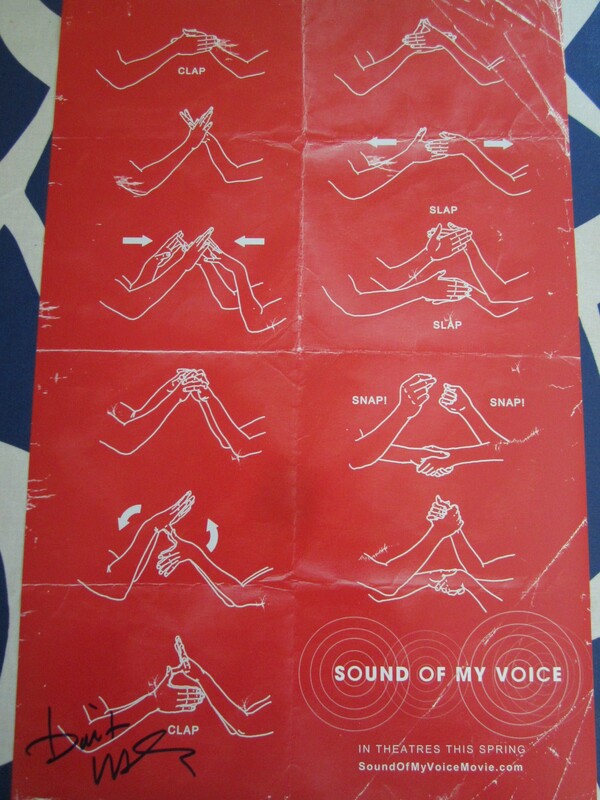 Sound of My Voice mini 11x17 inch movie poster autographed in blue Sharpie by star Brit Marling. Obtained in person, with certificate of authenticity from AutographsForSale.com. ONLY A COUPLE LEFT.